Out for Ash's attention, Misty wishes she could be a Pokemon just so he could get through his thick skull...unfortunately someone was listening and granted her wish! 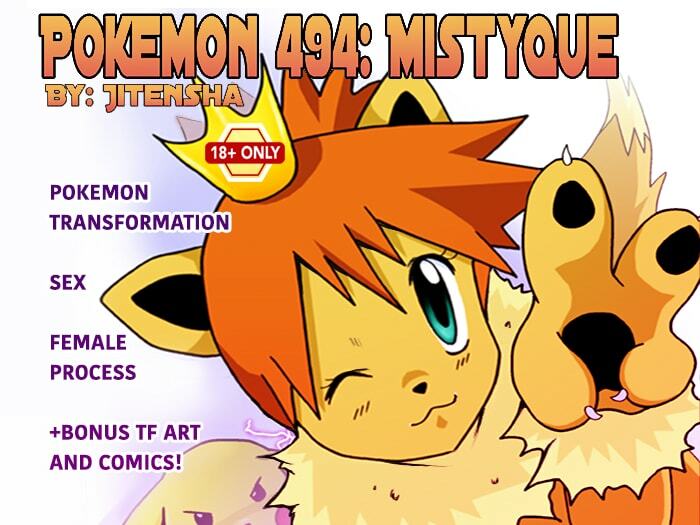 As a bonus, this comic also comes with a Monster Girl transformation comic and three other sequences! (cmnd+) or (ctrl+) to view larger ad - E-junkie unfortunately resizes them.